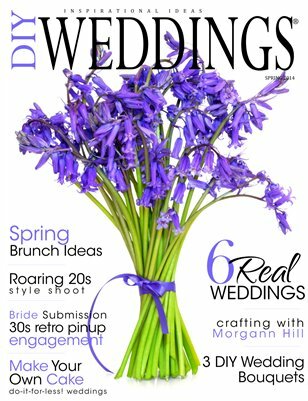 DIY Weddings Magazine is written and created by brides for brides. We hope you enjoy our Spring issue. Like all our other issues, we are advertisement free!